ALBION means “White Land” and is the old name for Great Britain. 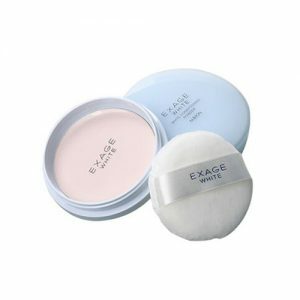 Our brand name also expresses the company’s founding dream of becoming the finest premium cosmetics manufacturer in Japan and globally. ALBION’s greatest strength is its ability to develop high-quality products that fit the needs of the customers. Once the concepts are developed, ALBION applies outstanding technologies to bring them to life. ALBION limits its business to department stores and shops specialised in retailing cosmetics. We carefully select distribution channels that are suitable for premium products, without relying on mass marketing. 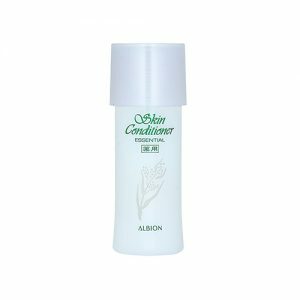 Consumers experience the value of ALBION products through counseling-based sales and marketing.